If you have missed the Nars “And God Created Woman” palette at the end of last year, now is your chance to get your hands on one! 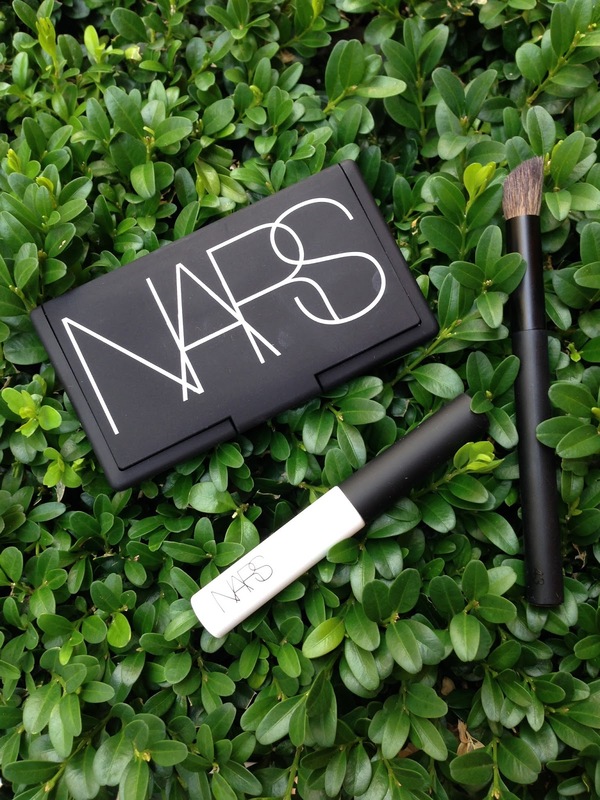 At the beginning of August, Nars has quietly release the “And God Created the Woman 2” ! It doesn’t’ say it is a version 2 on the box, but from the articles I saw online, everyone calls it as “Palette 2” to distinguish from last year’s version. I didn’t realise until +Cynthy Chui and I went to SpaceNK on a Saturday afternoon. 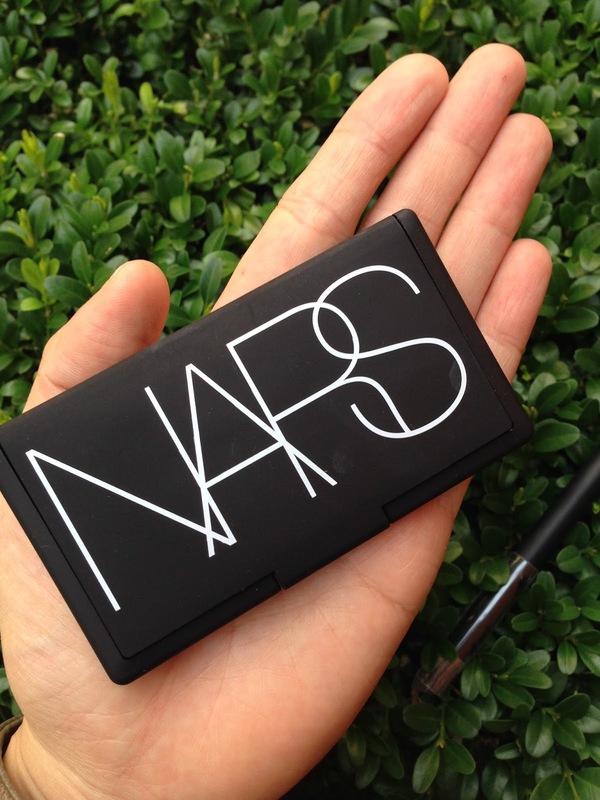 I didn’t own any Nars shadows so this is a great little palette to start off the collection. The size of the palette is dinkeyly cute that it’s only the size of my palm. A great on-the-go palette. Mirror on the lid, which is always handy. 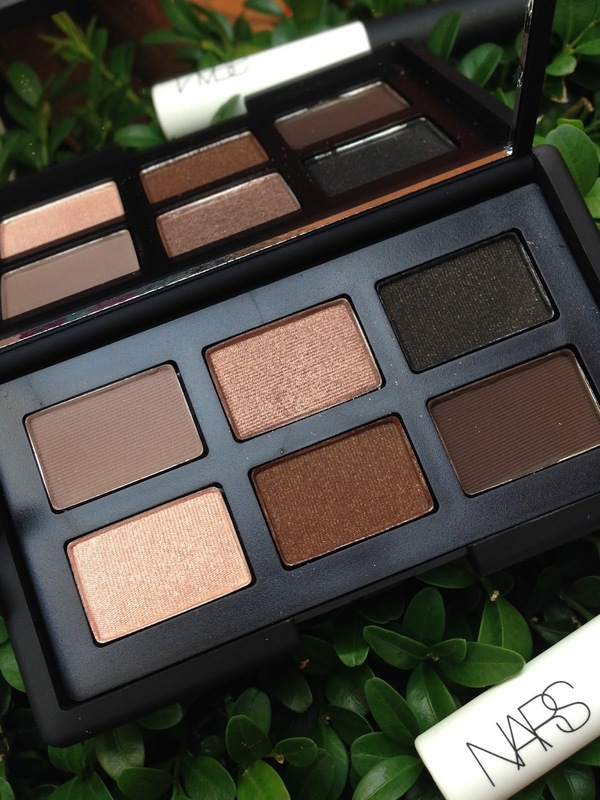 The handy palette has 6 very wearable everyday eyeshadows. Included in the set are a travel size Pro Prime Eyeshadow Base, which is the best eye primer I have tried, and a travel size Nars blending brush No 43. 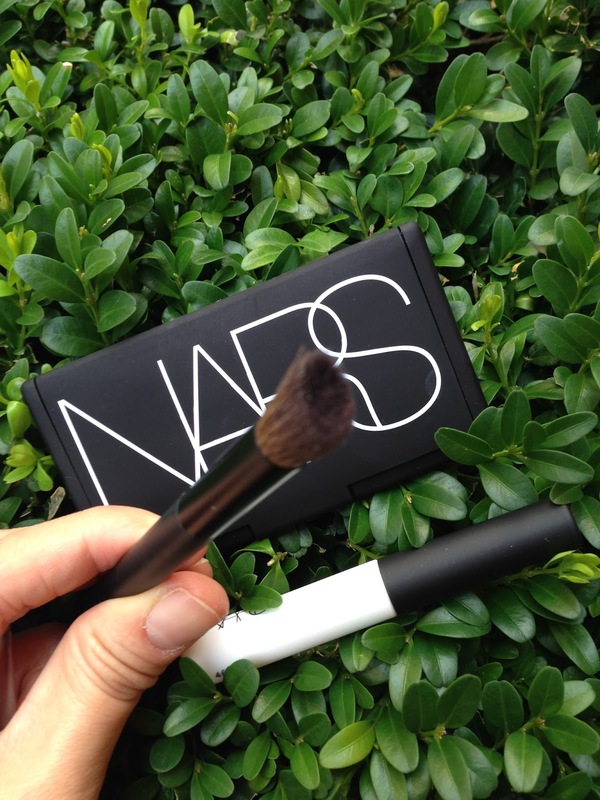 It is a flat angled blending brush. Good for blending or doing a quick sweep of colour when rushing for time. 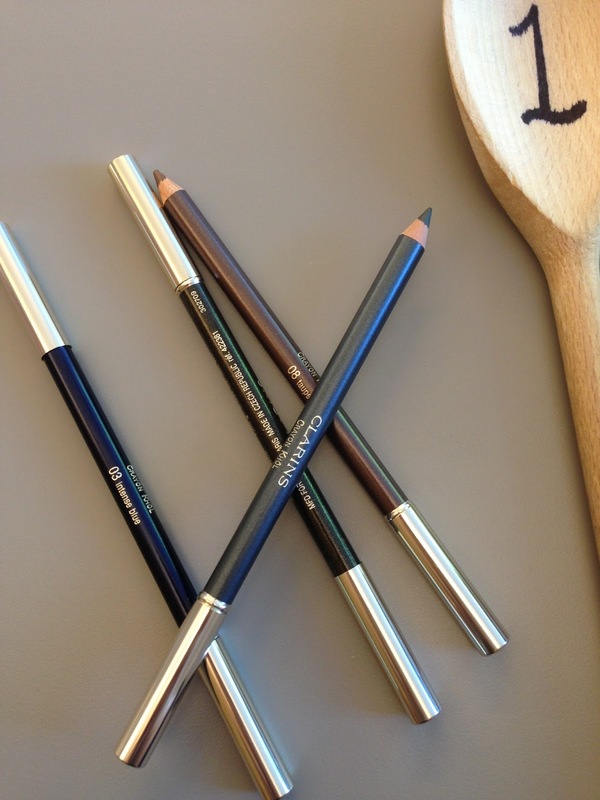 Another great use I found is that it is a great concealer brush for buffing in concealer under eye. 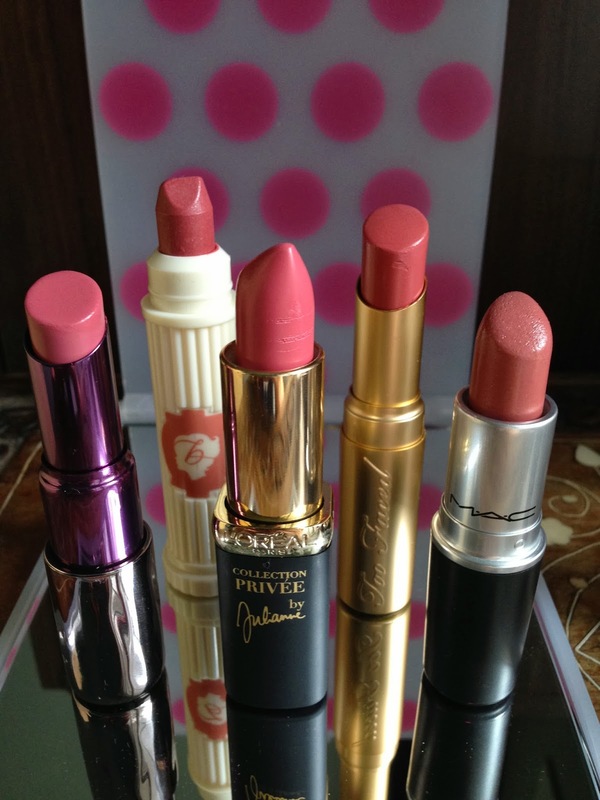 The good thing of this set doesn’t stop here… now the price… The original “And God Created Woman” was £40.50. This newly improved version is only £35!